to see how we can best help you. Sorting out a dispute is never an easy process but we aim to make our service to you as helpful and supportive as possible. Hearing from you whether we have achieved this and what we can do better, regardless of the outcome of your mediation, helps ensure our service develops to meet people’s needs. If you have a few moments to answer the following 3 questions below, we would be very grateful. 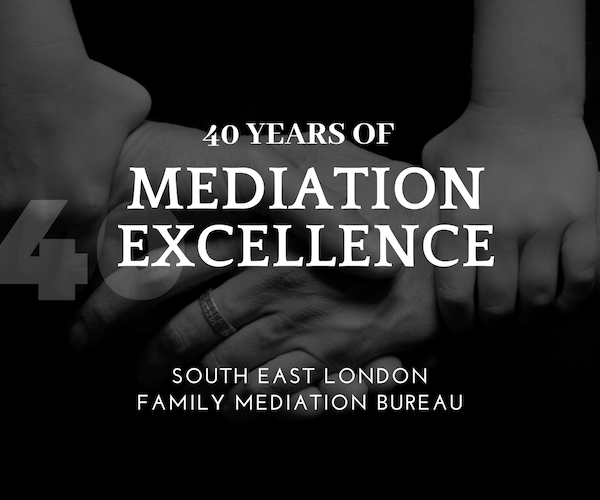 What did you find most helpful about our mediation service? Is there anything that you would have liked us to have done differently? Any other comments you would like to make? Are you seeking Legally Aided Free Mediation? Click here to check. Family disputes that are resolved through mediation are cheaper, quicker and according to academic research, less acrimonious than those that are settled through the courts."